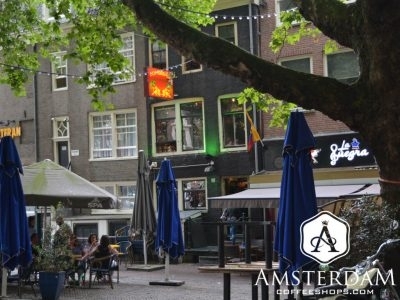 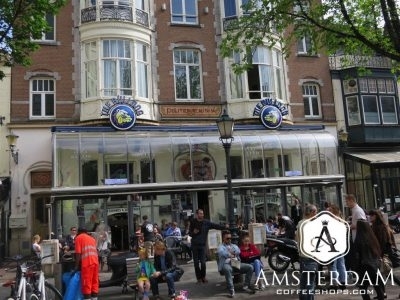 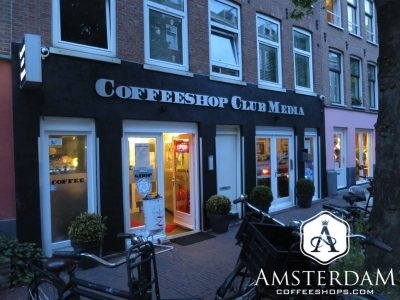 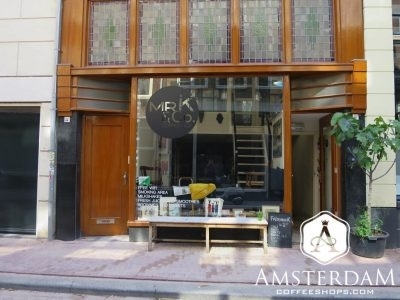 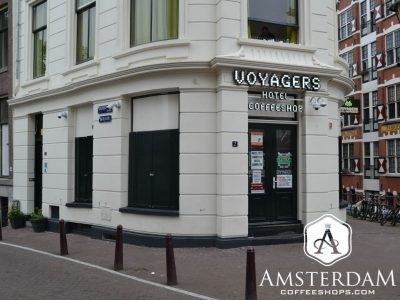 Mr. K Coffeeshop is found in the popular Jordaan district. 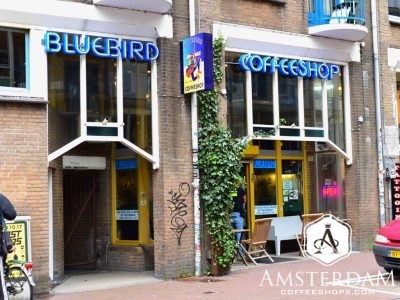 They seem focused on cannabis quality here, and feature name-brand genetics on their menu. 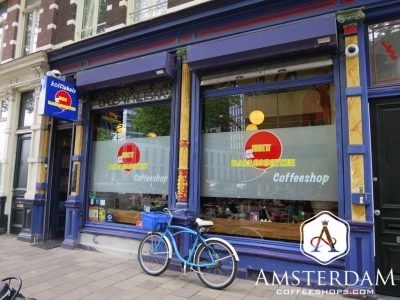 The pricing tends to be reasonable as well, as this isn't a shop that is inundated by tourists.